Join us as we read amazing books that will challenge and encourage us in our journey! Spring Into Action: NEW BOOK CLUB READING! 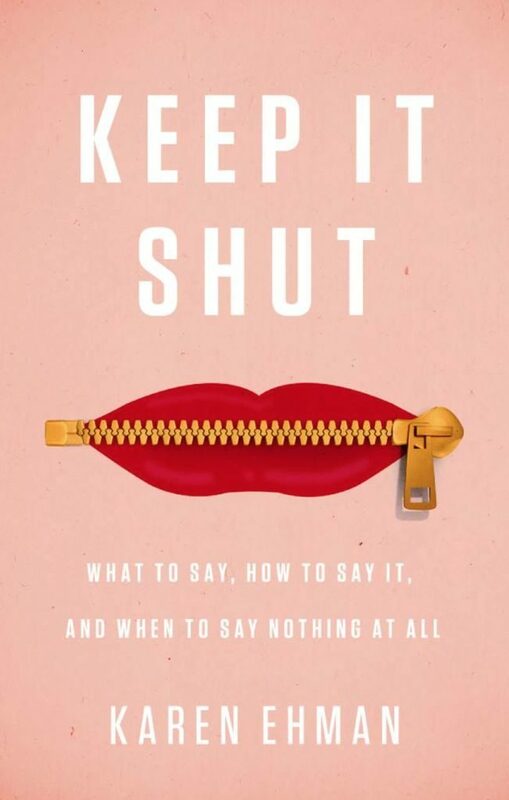 Keep It Shut explores how to better control your tongue, knowing what to say and how to say it, and realizing when it is best to say nothing at all. In it, we’ll learn how to properly use our speech to interact with friends, co-workers, family, and strangers, in private, in public, online, and in prayer. We’ll also gain new insight on the words we say silently to ourselves! We begin reading together on March 20th through April 20th. 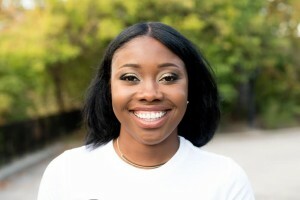 Throughout the month, we will also be interacting on the This Is Her Journey community page on Facebook. There I will be posting encouragement, study scriptures and inspirational videos. You will also have an opportunity to chat with other readers and share what God is revealing to you personally. Join me here on Facebook and be sure to Like and Follow the Facebook page so you don’t miss a post! I hope that you are ready to spring into action with me! Remember to sign up by filling out the form below or send an email bookclub@thisisherjourney.com. 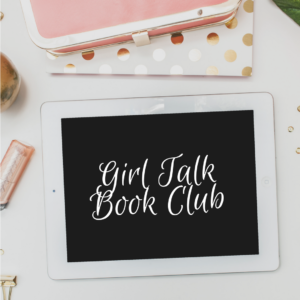 JOIN THE GIRL TALK BOOK CLUB!